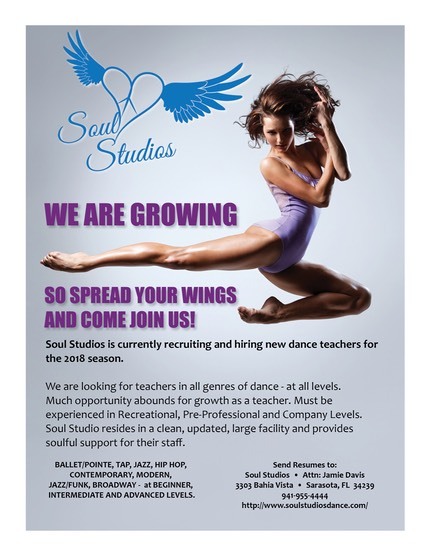 2018 Soul - We need more teachers. Give us a call!! !